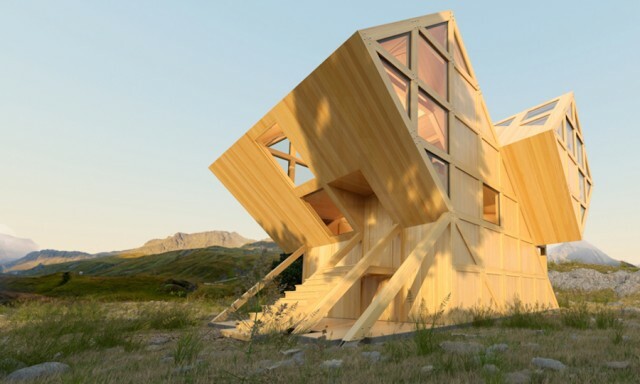 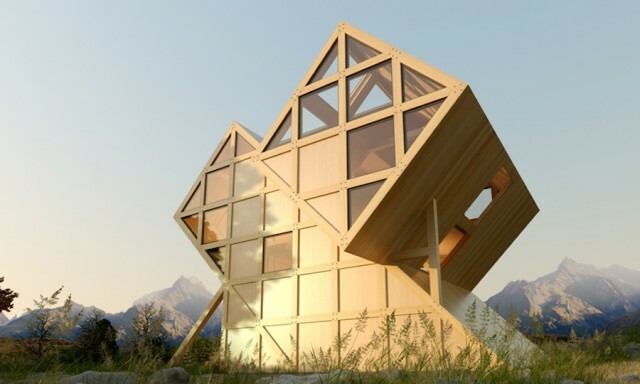 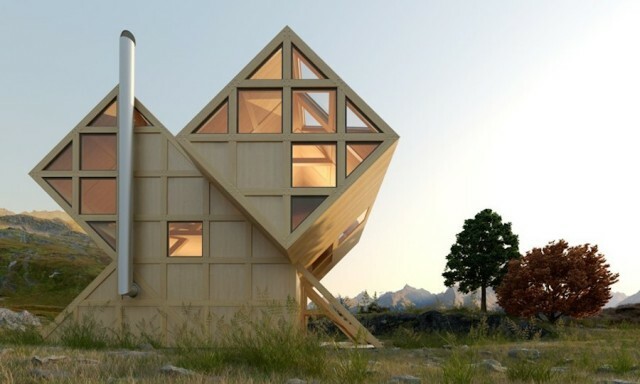 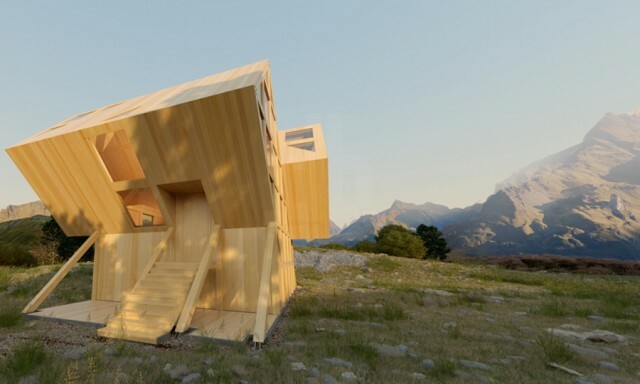 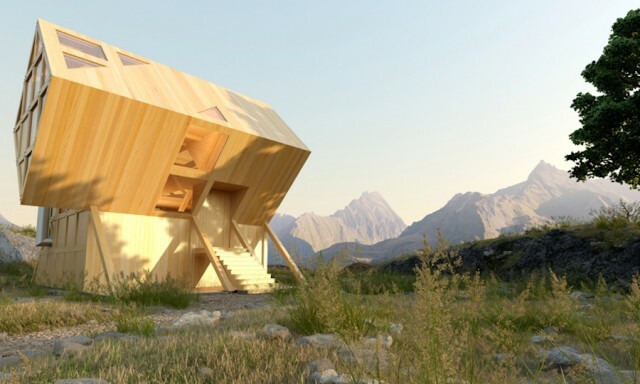 Kostiantyn Kuvika of Plan Bureau imagined an asymmetric and geometric house that mimics the horizon shaped by mountains. 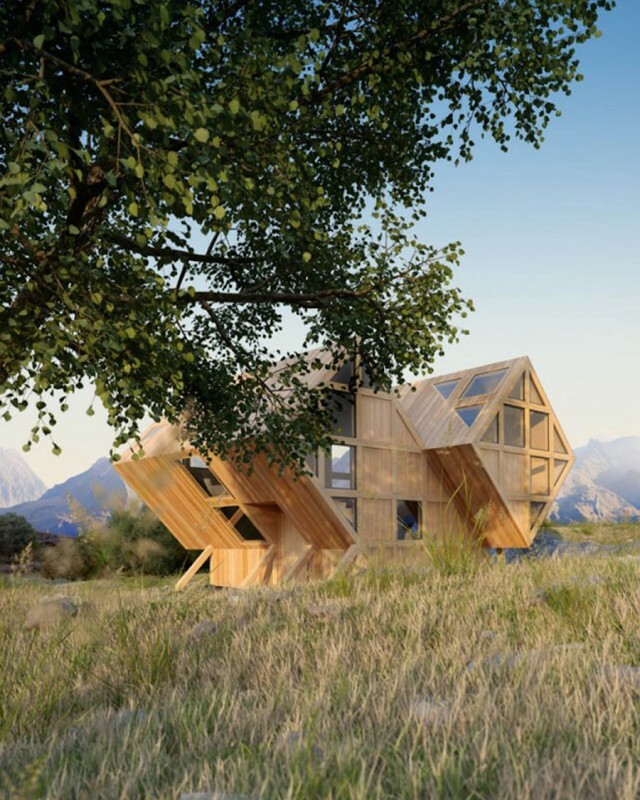 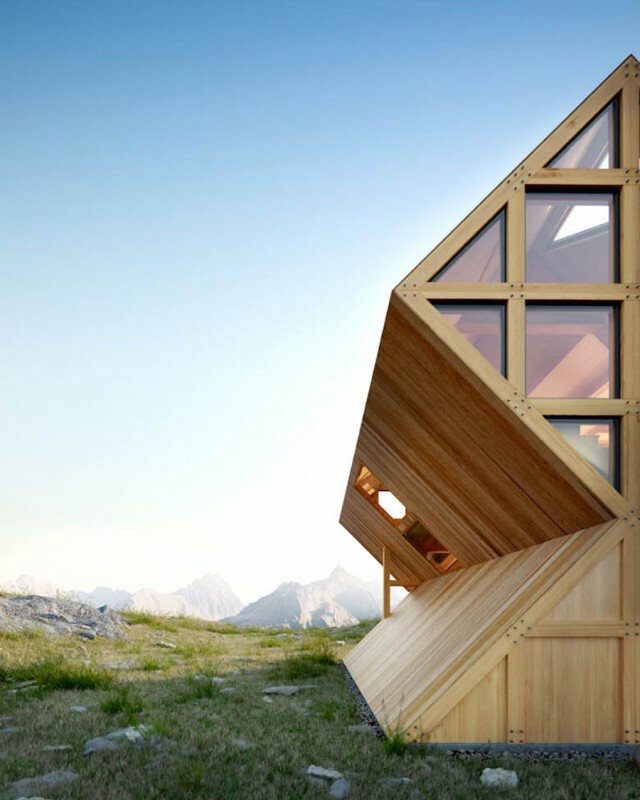 “The Valley House” is made to be built in the middle of the nature in order to become a relaxation space. 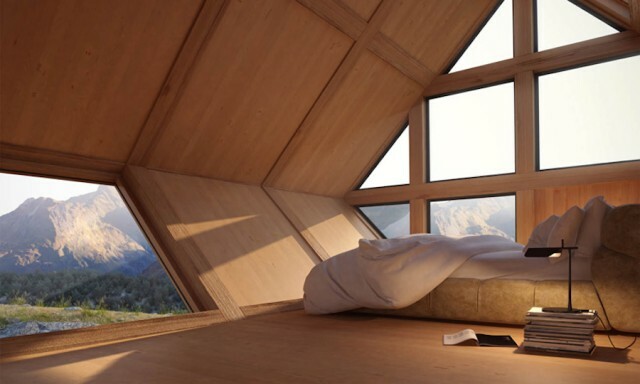 With its 3 storeys and bay windows, it offers a comfort, a natural light and an amazing perspective on the landscape.